When you think of Cement Rendering Sydney, Acrylic Rendering Sydney, Texture Coating Sydney, Wall Restoration Sydney & Polystyrene Cladding Foam Insulation Sydney think Jims Rendering Sydney. Welcome to Jim’s Rendering Sydney, our team of renders are highly dedicated, offering the highest standard of service in rendering at highly competitive prices. We emphasise quality without compromise in all our jobs, whether large or small, and take time to ensure that work is conducted with strict respect for our clients specific requirements. Jim’s Rendering Sydney is fully licensed; all our workers have completed work cover induction training courses for construction work. Our employees are fully experienced. Our team work Monday through to Saturday and complete jobs within NSW. Our team specialise in Acrylic Render, Cement Rendering, Texture Coating, Restoration, Polystyrene Cladding Foam Insulation, blueboard, AFS Panels, bagging render, stucco finish, moroka bag & paint finish, polystyrene building, hebel, acrylic membrane, polymer render, waterproof membrane, architectural moulding supplied and installed. We have been Rendering Sydney servicing residential, commercial and government clients across the Sydney metropolitan area. Each person has different tastes in what they like in a home. 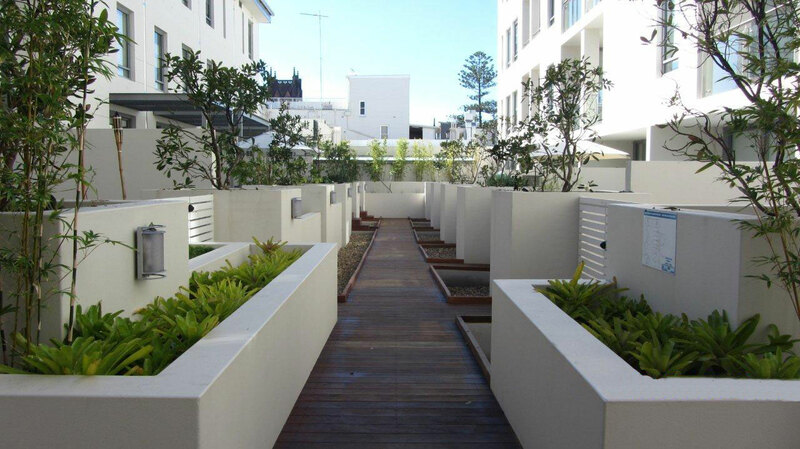 We ensure that every part of your home in sydney is rendered professionally so you get the most customer satisfaction. Jims Rendering specialises in Acrylic Rendering for your home or business. Our quality workmanship is evident tin our acrylic rendering portfolio. Our expertise is second to none and we take great pride and care in our work involving Acrylic rendering. We highly recommend Acrylic Render. Acrylic Render is durable and will not crack, no colour fading, dirt resistant, protects against water damage, Efflorescence and Alkali. Render is durable up to 1.80mm Structural movement, finished off with a high quality waterproof membrane, called elastomeric roll on membrane bridging paint. There are many finishes and colours of your choice to choose from. High Polymer Acrylic Render covers all substrates including blueboard, hebel, polystyrene, afs, dincel, styropanels, foam walls and masonry walls. We also remove old cladded homes and replace it with the foam system, install Polystyrene panels, render, texture & paint. Results will make your home brand new. We are highly recommended by Dulux trade centers in Sydney to do the best quality at competitive prices. If you are looking for an exterior finish that is attractive and durable, the innovation that is acrylic rendering may be absolutely perfect for you. If you’re not sure exactly what it is or how it is used, here’s what you need to know. 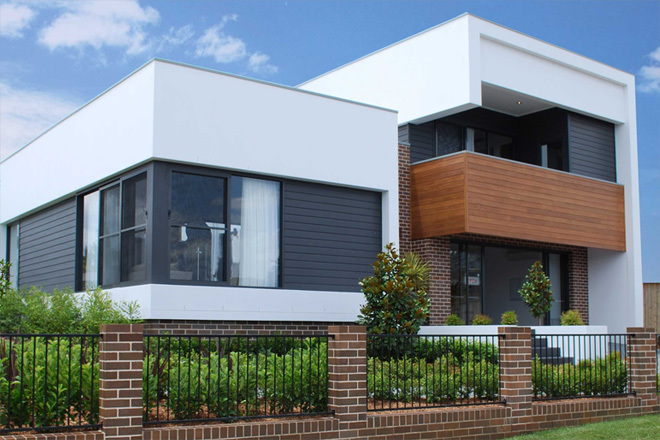 For more information, or to get a quote on rendering the outside of your home using acrylic render, speak to Jims Rendering Sydney. Another benefit of acrylic rendering is that it can be applied to a range of substrates including painted walls, concrete, timber, fibre cement and so on. Traditional render simply cannot stick to those surfaces. Acrylic render is also incredibly fast drying, taking just a few days to cure instead of up to a month like traditional render. Another advantage of acrylic render is that it allows the material underneath to “breathe”, allowing for a drier and healthier home. At the same time, it is also water resistant and will not succumb to bacteria and fungi. Acrylic render can be tinted to the colour you are going to paint your wall allowing for one less coat of paint. The technique you choose for applying the cement render will be determined by the finish you want and the tools we use to apply it. Most people go for a textured smooth finish. In which case the render will be applied with a trowel then floated and or sponged over after with a small amount of water to get the desired smooth finish. 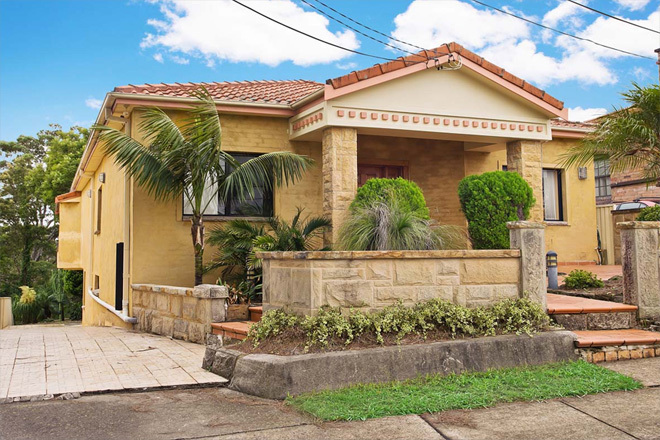 Jims Rendering Sydney is dedicated to providing Sydney and its surrounds cement rendering with exceptional service as well as a product that reflects the highest of standards. With superior workmanship and attention to detail, we strive to be Sydney’s leading cement rendering company. Our team is a highly motivated, passionate and qualified group of cement renderers whose attention to detail allows us to attain our goal of creating the perfect finish. Cement Rendering is a technique that has been used for hundreds of years in Europe, but has more recently become popular in Australia. 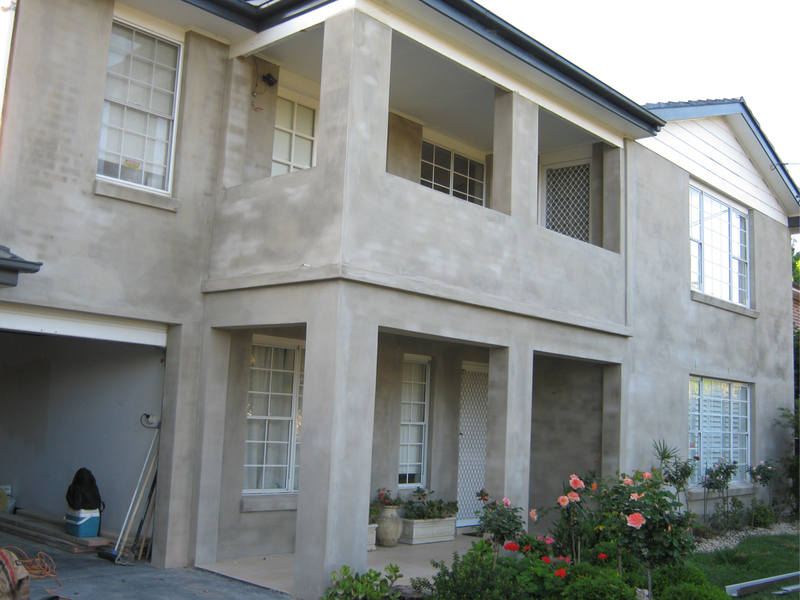 Cement Render is a sand and cement mix used with a sponge finish to give your home that smooth traditional look. It can be applied to all brick; concrete and block work both internal and external. Depending on the ‘look’ required, rendering can be fine or coarse, textured or smooth, natural or colored, pigmented or painted. The cement rendering of brick, concrete and mud houses has been used for centuries to improve the appearance (and sometimes weather resistance) of exterior walls. Cement render consists of 6 parts clean sharp fine sand, 1 part cement, and 1 part lime. The lime makes the render more workable and reduces cracking when the render dries. Any general purpose cement can be used. Cement Render is a great way to protect the surface of your walls and keep them looking new for longer. Create beauty and style through colour and texture, texture coating can be applied to all different types of substrate. There are many different styles, texture and colours to choose from. Texture Coating Systems are suitable for a wide range of substrates used in the construction industry. From Fibre Cement Sheeting to Dincel Building System, from cement render to polystyrene and masonry. By working closely with leading substrate manufacturers and consistently developing our product range to meet the needs of an ever changing market. Our texture coating systems add a unique dimension to your residence or commercial space, which is long-lasting and attractive. Adding texture coating to the walls make them look as good as new and at a justified cost. Texture coating systems are more than just render, they are flexible and highly impact resistant render systems that will not crumble like traditional sand cement renders. Dulux AcraTex Acrylic Texture Coatings: These are 100% acrylic ready to use products commonly used by residential builders and homeowners. These are easy to apply flexible full acrylic texture coating system that can accommodate cement render daily stresses caused by expansion and contraction from temperature changes. We specialise in removing old clattered homes and installing Polystyrene wall Systems or Blue Board. We apply Acratex Dulux System with a 5 coat system. We also revamp old rendered homes by repairs to cracked surfaces, flakey paint, rustered corners, drummy walls and finish off with a roll on membrane to seal, protect and add a new fresh paint finish. Can blueboard be used as an external wall material? Why do some builders use blueboard/concrete sheet as external wall now – isn’t that supposed to be used as internal material? Is it safe to use blueboard/concrete sheet as the external wall? The blueboard from James Hardie is called HardieTex – it’s a cement sheet system that’s painted with a blue primer, and it’s specifically designed to be used as an external wall material, coated with an acrylic render. The cement sheeting product they recommend for use indoors (i.e. in wet areas like bathrooms and laundries) is called Villaboard … and it’s not blue. The CSR version of blueboard is the Cemintel Texture Base Sheet , and it’s pretty similar to the Hardie product – an external wall cladding system that’s designed to be finished with an acrylic render. The cement sheet system they produce which is designed for indoor applications is called CeminSeal Wallboard . Blue Board Most commonly used as an external wall cladding, Blue Board is a strong based 7.5 mm sheet, which is designed to be acrylic render coated with colour or texture, providing a beautiful rendered look, without the masonry. Available in a range of different sheet sizes, blue board is now a very common fencing material, and used often in courtyard surrounds. Rendered blue board cement sheet fence is designed to be a cost effective way to replicate the look of rendered masonry, with savings of up to 60% over the cost of traditional brickwork with concrete foundations. Blue board fencing can be installed into most areas that have an existing paling fence as a boundary fence, its also perfect for front fences. Blue board cement sheet on one side and palings on the rear, acts as a boundary fence. The neighbour would see an exposed post paling fence, the customer looks at flat blue board. Blue board cement sheet on both sides and on top, making it completely watertight after rendering. Both sides are flat to give a brick wall appearance. Wall crack in an arch Wall crack in an arch after resin injection into the foundation ground. Larger cracks that display these characteristics may indicate weaknesses in the building’s foundation: One side of the wall is higher than the other Cracks are wider than about 5 mm (or half a centimetre) Problematic wall cracks will typically start at windows, doorways or corners of buildings. Generally, smaller hairline cracks are not cause for concern. These are usually the result of seasonal expansion and contraction of soils beneath the building over time, and can be easily patched and re-painted. How to fix large cracks in walls ? The best long-term solution for fixing large cracks is to lift, re-level and re-support the building. This level correction process is called underpinning. As the building is re-levelled, the cracks in walls may close or become smaller (readying plaster or render walls for fine patching and repainting). Windows and doors will also usually begin to work properly again. Traditional underpinning or level correction methods involve excavating or digging up parts of the foundation, pouring in concrete, waiting for it to set and then jacking up the building off the concrete blocks. What is drummy render and what causes it? When the cement or plaster is pulling away from the wall creating a hollow space behind it. Drummy render is when the cement or plaster render coating becomes loose. When tapped with a bar it produces a hollow, weak sound (ie. it sounds like a drum, or it sounds “drummy”). There are many different causes for drummy render and these have been debated by many plasterers. These possible causes include: heavy vibrations, water ingress (see below), not enough cement in the mix, render went on too thick, or it may be that when the plumbers and electricians chase up the walls the dust left behind formed a membrane on the wall separating the render from the substrate. It may be some or all or none of these factors, but these are the most commonly quoted possibilities. What is concrete spalling? Most slab edges are occasionally damp due to rain, garden watering, or by contact with the ground. In some cases, when this dampness is able to permeate from the outside to the inside (moisture ingress) it can affect the internal walls and/or finishes of a building. Indications of slab edge dampness include persistent dampness of the exposed face of the concrete slab/footing, efflorescence, drummy render (see above), pungent odours in floor coverings (ie. damp carpets), watermarks, mould growth, rusting and external paint blistering/peeling/bubbling. There are clear reasons why polystyrene cladding foam insulation, expanded polystyrene (EPS) and extruded polystyrene (XPS) are popular materials for building construction , insulation , shipping and packaging , sign writing , and displays . Polystyrene is light, easy to handle, durable, strong, flexible, and recyclable, making it ideal for use across a range of industries. We use the highest quality polystyrene cladding foam insulation products including: One of the many uses of expanded and extruded polystyrene is commercial and residential insulation, such as roof insulation, underfloor insulation, ceiling insulation, and wall insulation. High quality rendered wall cladding systems comprised of cladding materials with a polystyrene cladding foam insulation core, and can be quickly and easily attached to a new building frame. Using extruded polystyrene as an external insulation is up to 30% more efficient than between stud insulation. Polystyrene cladding foam insulation with render is ideal for renovations and first floor extensions because it is extremely lightweight, reducing the need for structural support. Polystyrene cladding foam insulation is also much quicker to install and requires no drying time, so you can install the polystyrene cladding foam insulation and render it in the same day. Polystyrene cladding foam insulation is an ideally energy efficient, especially suited for the new generation PM render finishes.